Unfurnished two bedroom apartment, tile floors throughout, immcaculate condition, small patio area, kitchen fully equipped with dishwasher, microwave, and pantry. For your convenience a washer and dryer included. 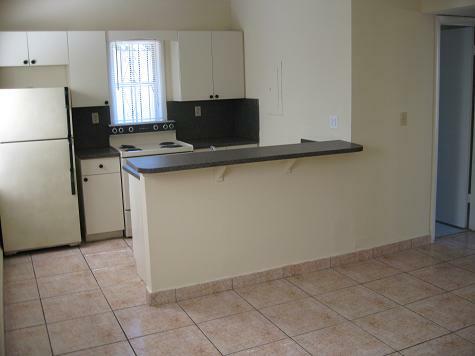 Small pet with pet deposit ..
Unfurnished four bedroom apartment, approximately 1600 square feet, tile floors throughout, fully equipped kitchen with dishwasher, microwave, and pantry. Huge backyard completely gated. Washer and dryer included. 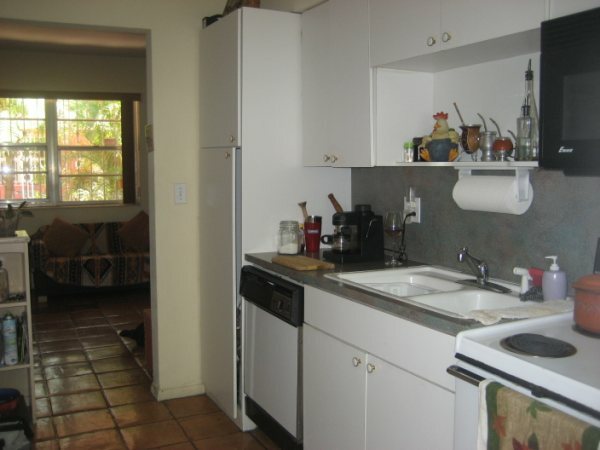 Unfurnished Cute two bedroom apt with one full bathrooms, granite countertops, 900 square feet, mexican tiles throughout apt, small patio area, dishwasher, microwave, washer and dryer, and front porch. 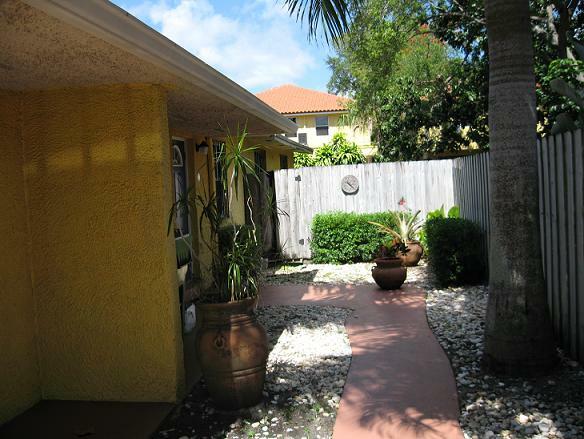 Unfurnished two bedroom apt with one full bath, 1000 square feet, living room, fully outfitted kitchen with granite countertops, microwave, dishwasher, washer and dryer, tiled throughout and a big fenced yard with Tiki Hut. Great for those who love to barbecue. Unfurnished two bedroom apt with one full baths, 900 square feet, living room, dining room, fully outfitted kitchen with microwave and dishwasher, lush landscaped courtyard, front porch, patio area, and parking. Unfurnished Two bedroom apt with one full bath, 900 square feet, living room area, microwave, dishwasher, washer and dryer, mexican tiles, bedrooms with carpet, big fenced yard with storage shed. Unfurnished Two bedroom apt with one full bath, 1250 square feet, big master bedroom, living room, dining room, fully outfitted kitchen with dishwasher and microwave, washer and dryer, big backyard with patio area and Oak Tree with a swing, and gated parking. 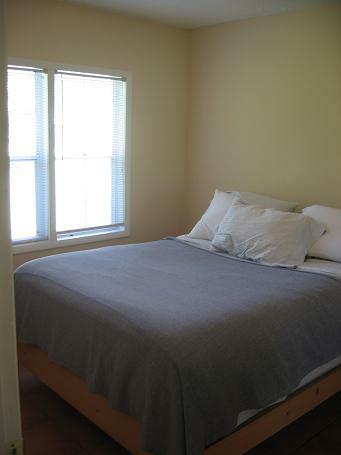 Unfurnished Two bedroom apartment with one full bath, 1150 square feet, cherry hardwood floors, living room, dining room fully outfitted kitchen with dishwasher and microwave, washer and dryer, big fenced backyard with storage shed, patio area great for barbecue, and gated parking. Walk to Cocowalk and restaurants. Unfurnished One bedroom apartment with one full bath and small den area on second floor, 700 square feet, nice layout, living room, carpet, laundry facility, dishwasher, share big yard, and gated parking. Unfurnished two bedroom with one full bath. 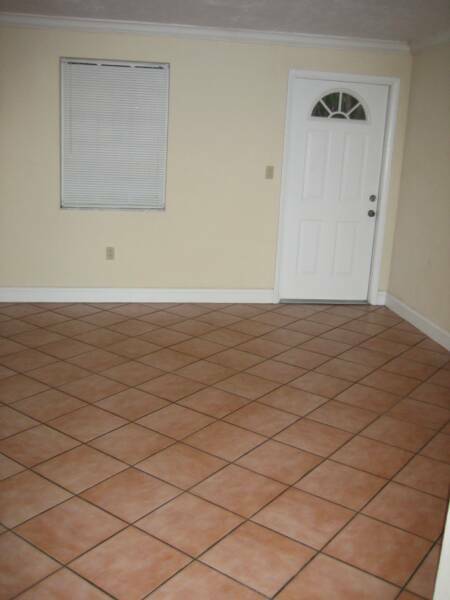 Completely tiled throughout on second floor, 750 square feet, nice layout, living room area, dishwasher, laundry facility on premises, share big yard and gated parking. Restaurants are one block away. 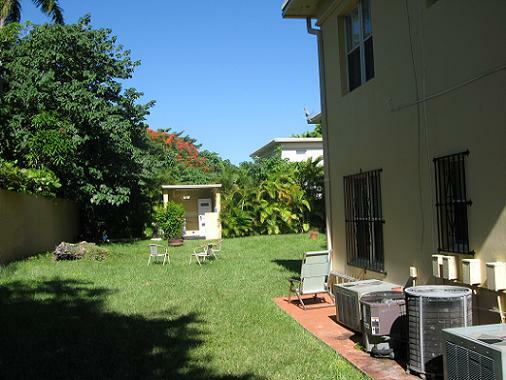 Unfurnished Two bedroom unfurnished apt with one full bath, 750 square feet, living room, tiled throughout, dishwasher, laundry facility, share big yard and gated parking. Unfurnished One bedroom apt with one full bath, 700 square feet, living room, dishwasher, carpet, dishwasher, laundry facility, share big yard and gated parking. Unfurnished Two bedroom apt with one full bath, 750 square feet, living room, tiled throughout, dishwasher, laundry facility, share big yard and gated parking. 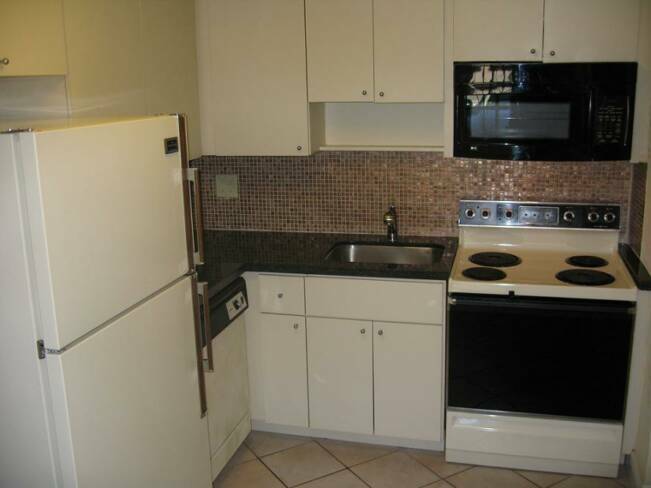 Unfurnished Two bedroom unfurnished apt with one full bath, 750 square feet, living room, tiled throughout, dishwasher, microwave, laundry facility, share big yard, and gated parking. Unfurnished Two bedroom apt with one full bath, 750 square feet, living room, tiled throughout, dishwasher, laundry facility with new washer and dryers, share big yard for barbecue, and gated parking for your convenience. Just one block and half walking to nearby restaurants. 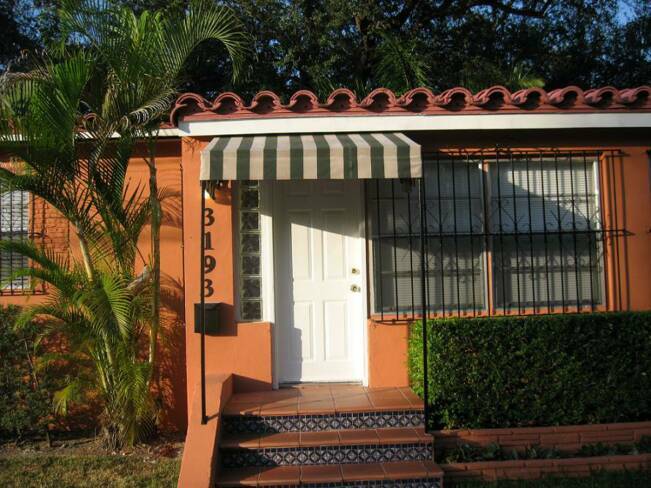 We have several unfurnished miami rental apartments in Coconut Grove. Some of the apartments each have their own washers and dryers, microwave and dishwasher. Some have a big backyard and others have a patio area. It is walking distance to the supermarket, pharmacy, schools, restaurants, shops, post office and metro rail station. The apartments in the 4 unit building all have their own dishwasher, laundry facility with new Maytag washers and dryers (token operated) and gated parking. They share a huge backyard which tenants enjoy using to barbecue. Also, it is one block from restaurants and shops. Inquire about our properties! 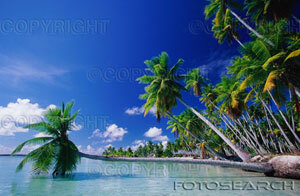 If you are interested in any our apartments ask us about future availibility. For apartments available now check the sign next to the property. For your convenience you can reserve an apartment by check or pay with paypal. HAVEN'T FOUND WHAT YOU ARE LOOKING FOR? Do a property search on the MLS. Write down the MLS number of the property you are interested in and email us for availibility. 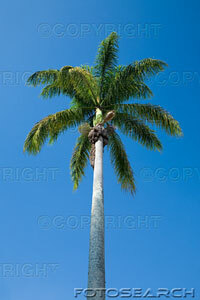 For information about the area of Coconut Grove view the community section. 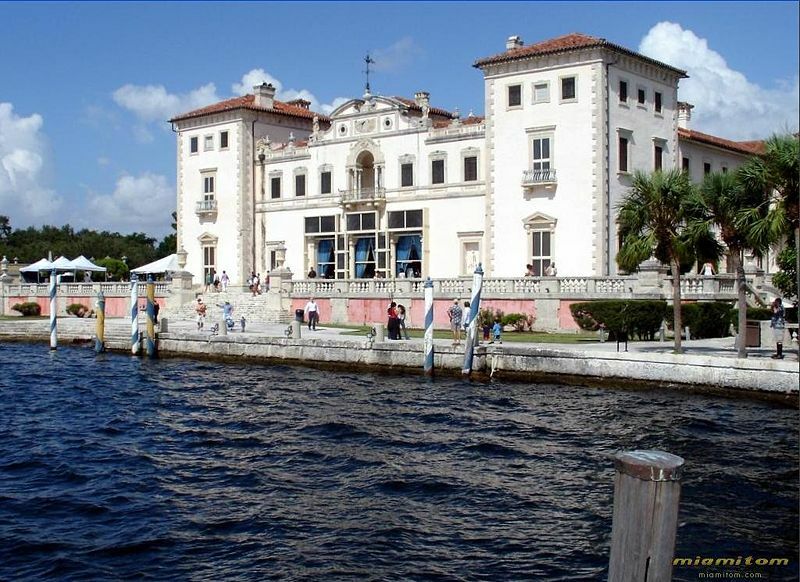 You can look up entertainment, schools in the area, dining, shopping and much more.